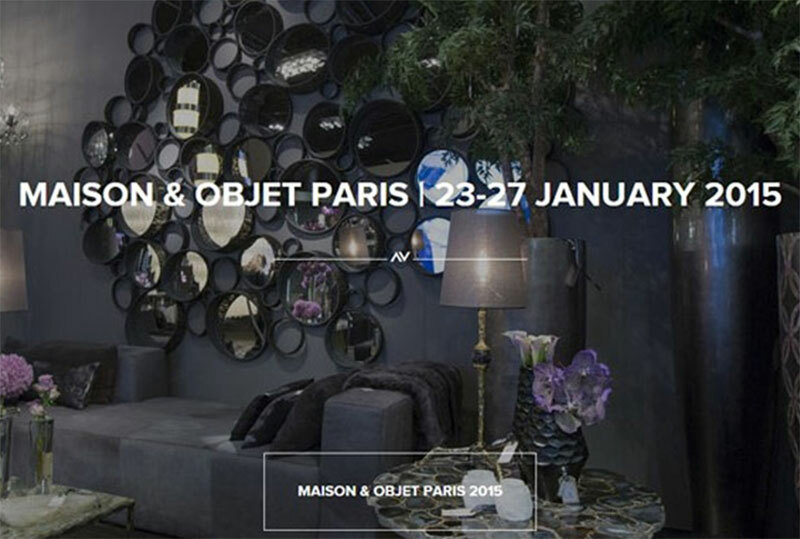 MAISON&OBJET is the major event for professionals working in the art of living in all its rich and varied expre ssions. 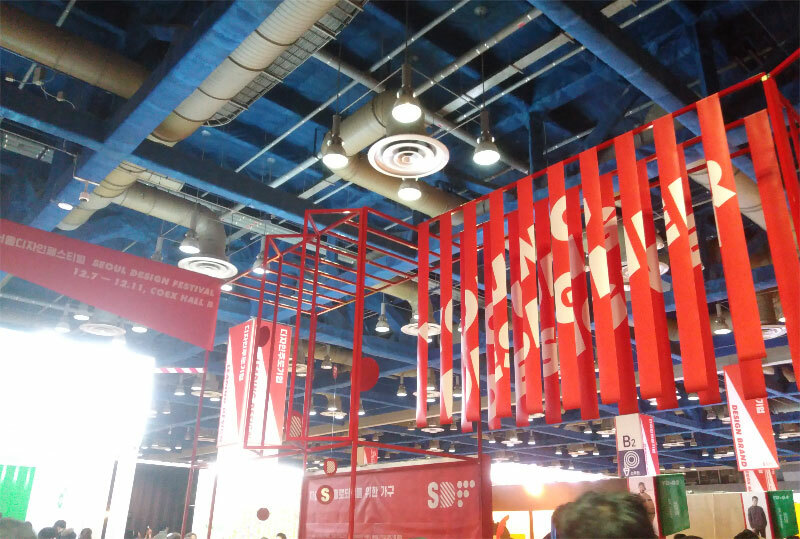 The lifestyle show brings together a 360°product offering. Decoration, design, furniture, accessories, textiles, fragrances, the world of children, tableware… The styles coexist in a multifaceted way, throughout the inventive show design which enlivens the spaces. This extraordinary diversity is in line with the varied expectations of global markets. 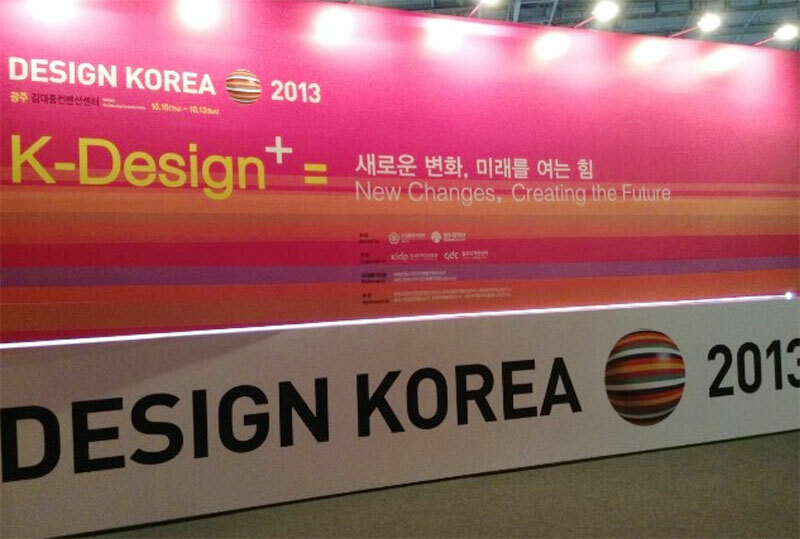 With each session, the great lifestyle platform, at the intersection of business and creativity, reveals solutions to visitors from around the world in search of uniqueness. 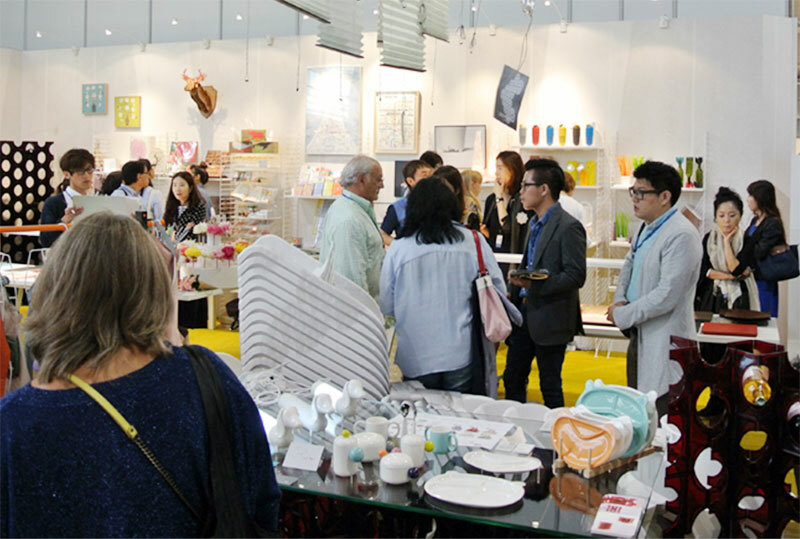 LIFESTYLE EXPO TOKYO [July] is Japan’s leading trade fair for all kinds of gift items, and consists of 7 speci alised shows for general gift items, cutting-edge design products, tableware, kitchenware, fashion accessori es, health & beauty products and babies & kids’ items. 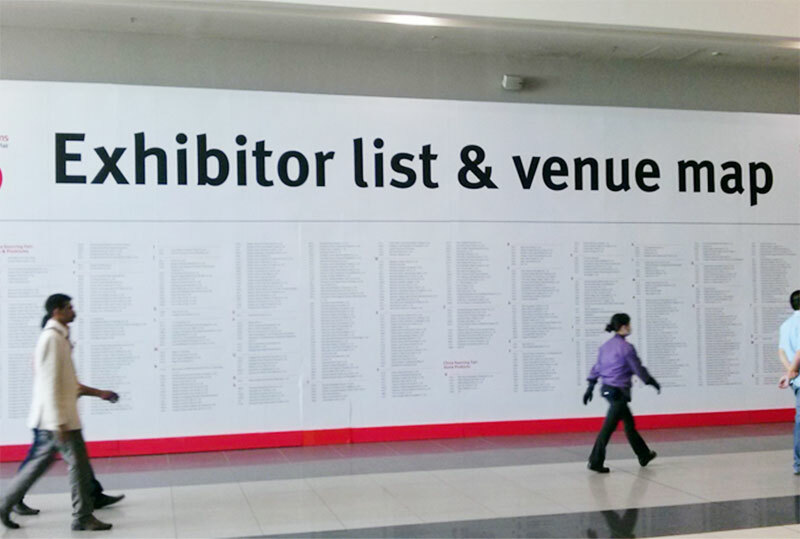 A great variety of major importers & wholesalers, ma ss-retailers and buyers across the globe converge on the show to place orders on-site and meet business partners. 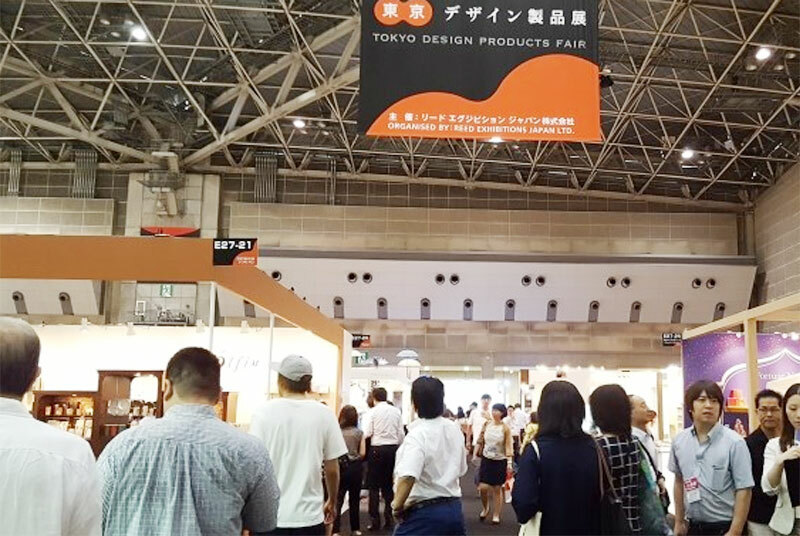 As an exhibitor at Paperworld – the international trade fair for paper, office supplies and stationery products – you meet important buyers from the wholesale and retail. 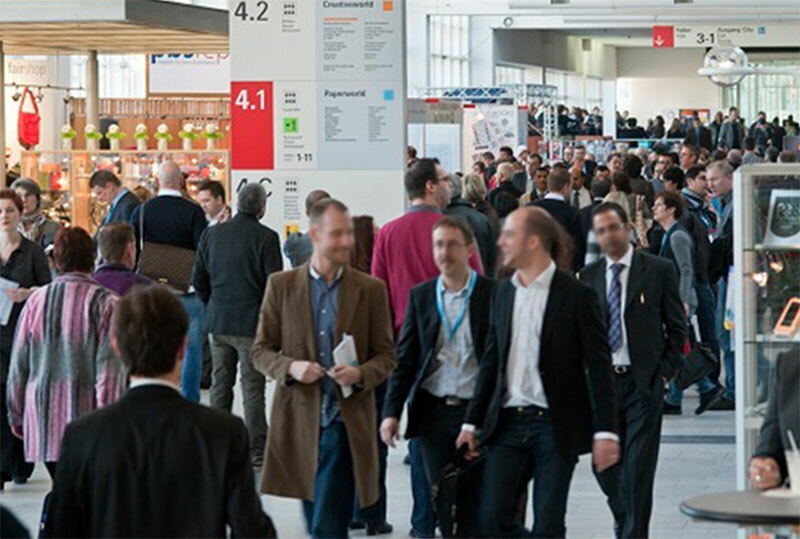 Present your products to an audience of trade visitors from all over the world, discover the latest trends and generate new interesting business contacts. 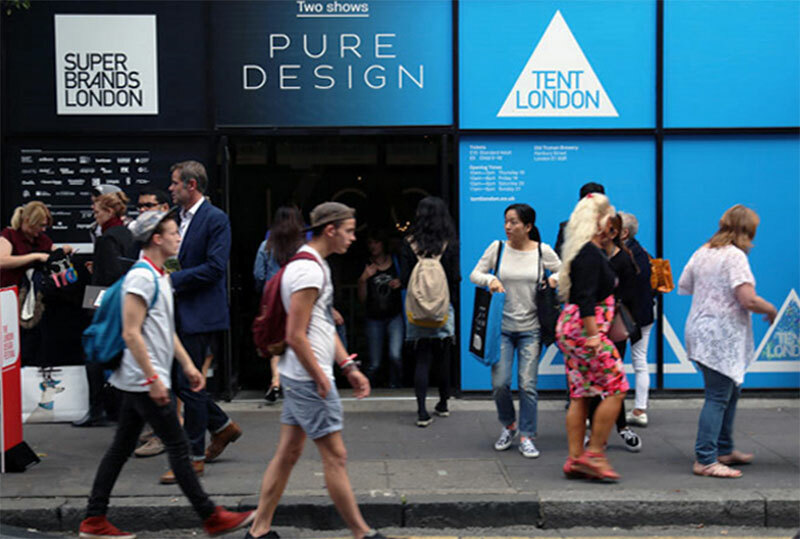 Tent London is the perfect event during London Design Festival to launch new products and innovations to international visitors. Raise your brands awareness among trade, sell directly to a consumer audience and forge new contacts with top industry figures. 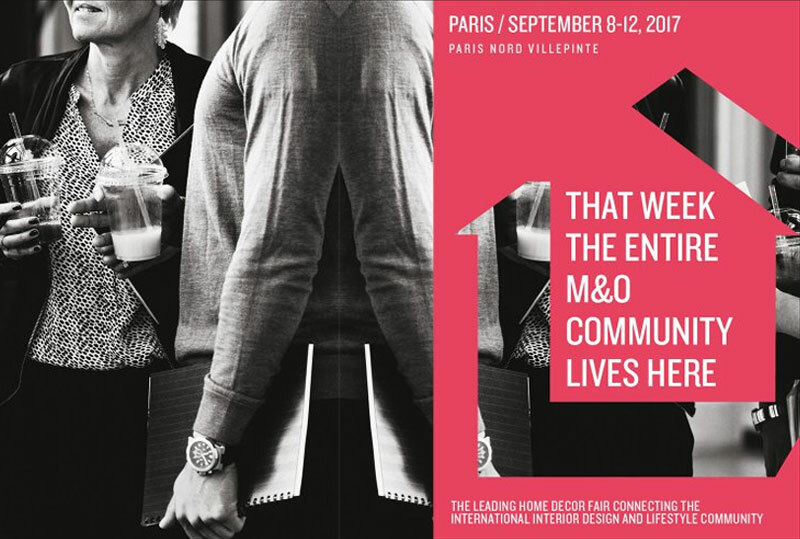 With foreign attendance up, a rise in major exports, opening the show’s offer to new sectors and sharing its DNA with the general public through PARIS DESIGN WEEK… The autumn session of MAISON&OBJET echoed the show’s new international scope. Boosted by the launch of MAISON&OBJET ASIA this year and MAISON &OBJET AMERICAS in May 2015, re-oxygenated by a thorough overhaul of its sectors, MAISON&OBJET is pursuing its mission to help its attendees discover new exhibitors, new collections and new talent. MEGA SHOW Part 1 and 2 are the largest sourcing trade exhibitions every October for gifts, premiums,house wares, kitchen & dining, lifestyle products, toys & gamesand stationery in the Asia-Pacific region.The shows take place over seven open days during the last two weeks of October at the Hong Kong Convention and Exhibition Centre. 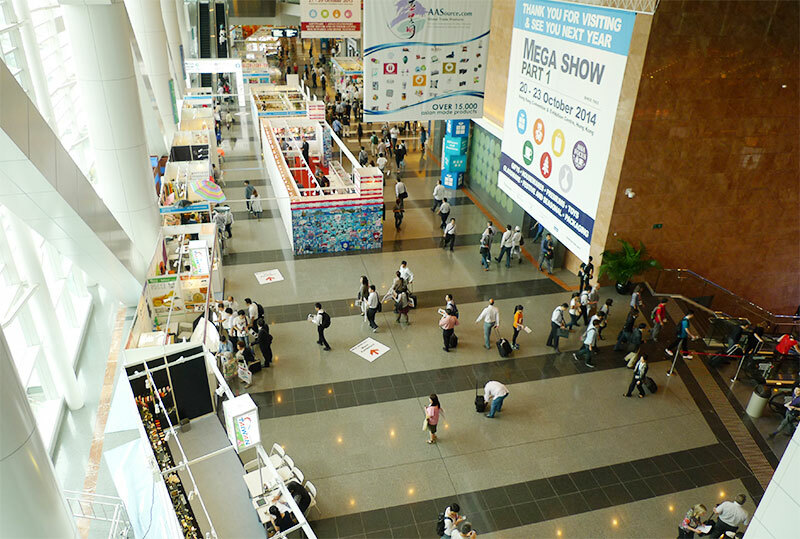 The dates of the MEGA SHOW Series are a regular fixture of the autumn Southern China sourcing circuit for global buyers. 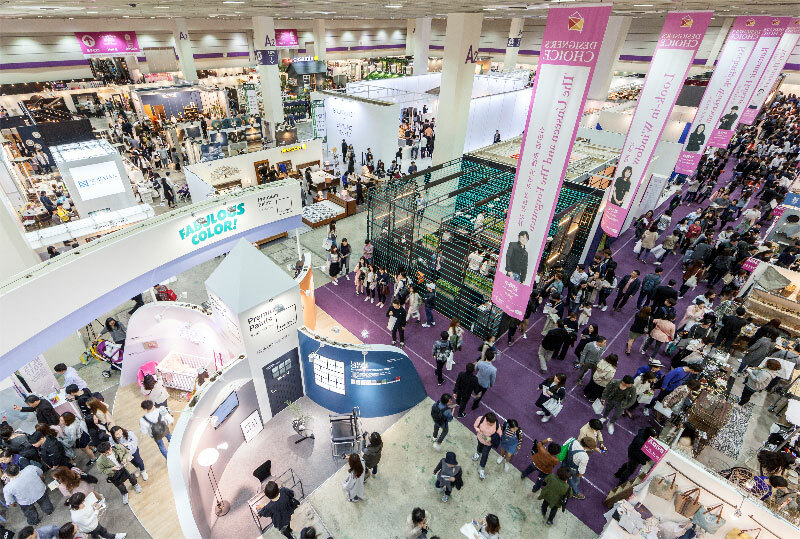 For the 2013 edition, over 57,000 international import and export houses, wholesalers, distributors, agents, mail order companies and retailers from 139 countries and regions attend ed the show over the seven show days.